In 1976, Carlo coached both the men's Olympic Gold medalist, John Curry, and the women's, Dorothy Hamill. Neither win was the shoo-in Peggy had been eight years earlier. John had only been 3rd at the World Championship the year before and Dorothy 2nd. Neither came in as the favorite, and both were well-known for their nerve-induced inconsistency. About Dorothy, Carlo said, "She was always 2nd or 3rd at Worlds, but it was a good thing. She didn't have the pressure of trying to hold the title." Many of the skaters who turned to Carlo went looking for help with their compulsory figures. So it was enormously appropriate that his final world champion, the U.S.A.'s Jill Trenary, would also be the final ladies' champion crowned thanks to a combined score of figures and free-skating. (In fact, Trenary, who finished 5th in the Short Program and 2nd in the Long Program only beat out Japan's Midori Ito, who won both the Short and the Long, because Jill won the Figures). With the television-prompted demise of the figures, Carlo's conveyer-belt of champions ground to a trickle. He moved back to his native Italy for several years, then returned to the States in 1994, to coach at the Ice Castle International Training Center. 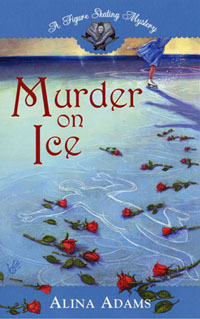 There, Carlo was reunited with a pupil he first spotted in 1983, when the mischievous six-year-old, despite seeing that the great Carlo Fassi was in the middle of giving a lesson, brazenly hit the ice and proceeded to skate circles around him, showing off Axel after Axel until he had to pay attention to her. At the end of the session, Carlo asked the tiny whirlwind her name. "Nicole Bobek," she proudly told him. By age ten, Nicole was training with Carlo full-time. She even followed him to Italy for a few months, but the circumstances of living in Europe didn't work out. 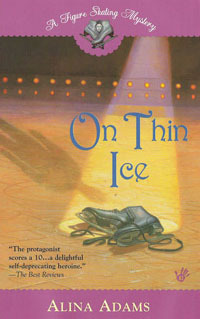 When they reunited in 1996, Nicole was at the lowest point ever in her skating career. She'd gone through a succession of coaches, lost her national title, and failed to qualify for the 1996 World Team. It was Carlo who, with a combination of pedagogical firmness and paternal concern, whipped her back into shape, coaching Nicole to a Bronze medal at the 1997 U.S. Championships. 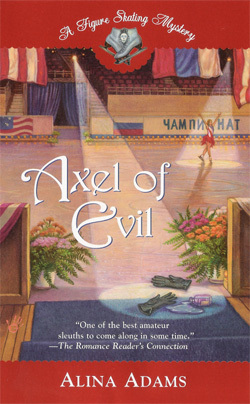 When he died at the World Championships, a big part of Nicole's confidence died with him, as, after a night of no sleep, Nicole stumbled to an error-filled 13th place finish.